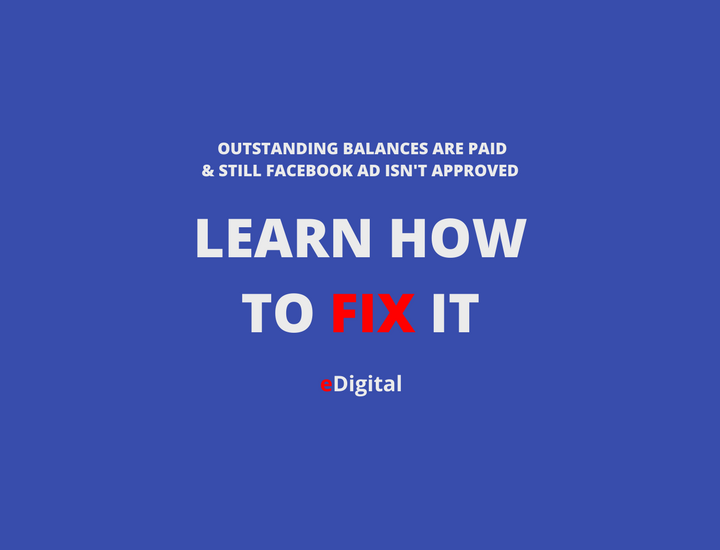 Find below Best tips on How to design effective Facebook health ads for Pharma and Over the Counter Medicine. Curated by from MAU. Senior Digital Marketing Specialist at eDigital. 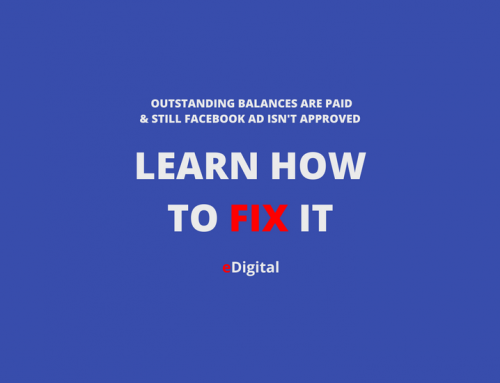 Visualise the disease or alignment to make your ad relevant. The visuals should tell what the issue is. Add a face or a human element into your ad to make it be more trusted. Avoid non-essential text and/or images. Keep message focus with a clear call to action.